Sunday, June 21st is Father’s Day! As always, Y.O. 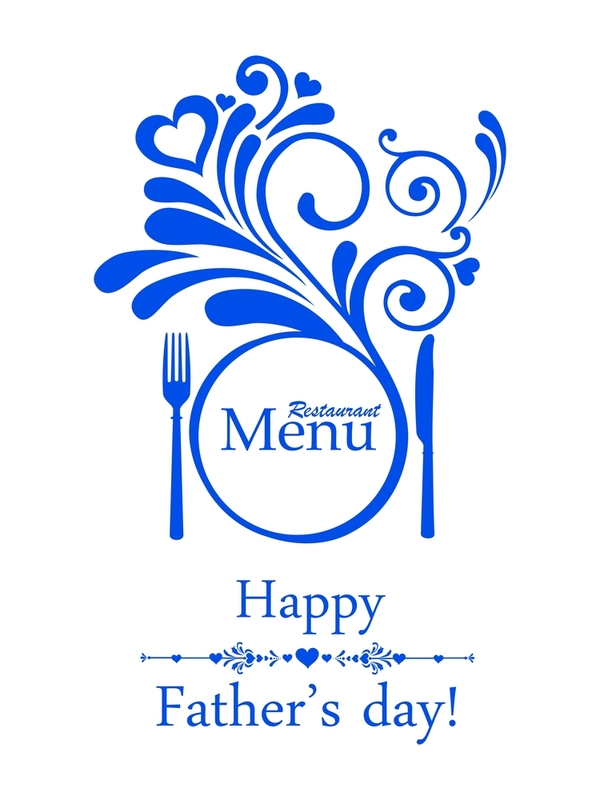 Ranch Steakhouse is prepared to celebrate with a delicious Dallas steakhouse brunch.. 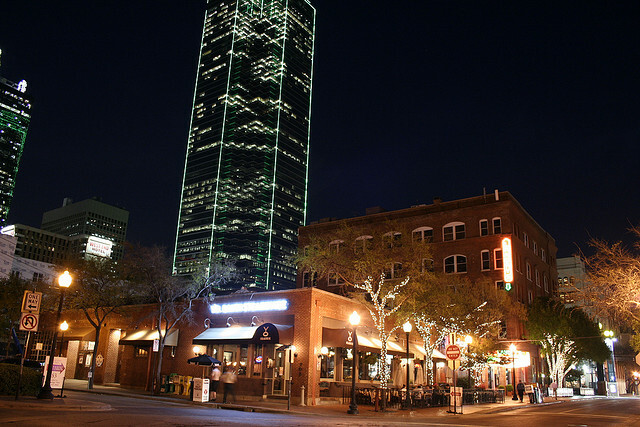 Enjoy the busy and enthusiastic activities of Downtown Dallas whether you’re visiting for a weekend or you’re a longtime resident who..